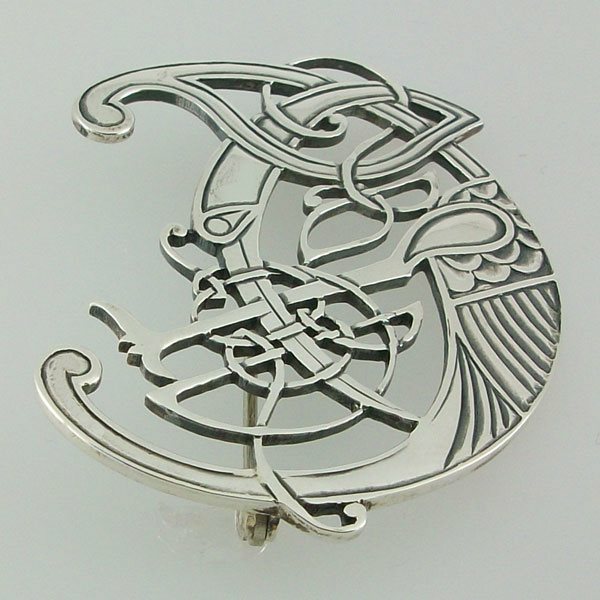 Celtic design silver kilt pin. This design was taken from the irish 2 pence piece. Designed by John Hart Senior. On my wish list for Christmas! I have left this link with my wife & daughters for Christmas.... Beautiful design & so unusual.